NikeNike has opened a store just for women. Nike is about to get even bigger thanks to the habits of millennial shoppers. Athletic apparel and footwear is set to outperform the industry for the next five years, according to a recent report by Morgan Stanley. That means that Nike, which leads the industry with $US28 billion in annual sales, could see business boom. Other brands that could benefit include Under Armour, Foot Locker, and Finish Line. Here are a few consumer trends that are contributing to industry-wide success. 1. Young shoppers are more focused on health and wellness. The number of people participating in running events has grown an average of 9% every year since 2005, according to Morgan Stanley. Data also shows that millennials believe exercise is essential for health, while their parents only focused on diet. 2. More competition is leading to better products. Nike is facing competition from companies like UnderArmour, New Balance, Adidas, and Lululemon. The arms race has led to a rush of innovation, and products that consumers can’t resist. For instance, Nike’s Flyknit shoes have been wildly successful. The Flyknit material, which debuted two years ago, is lightweight, minimalist, and fits like socks. 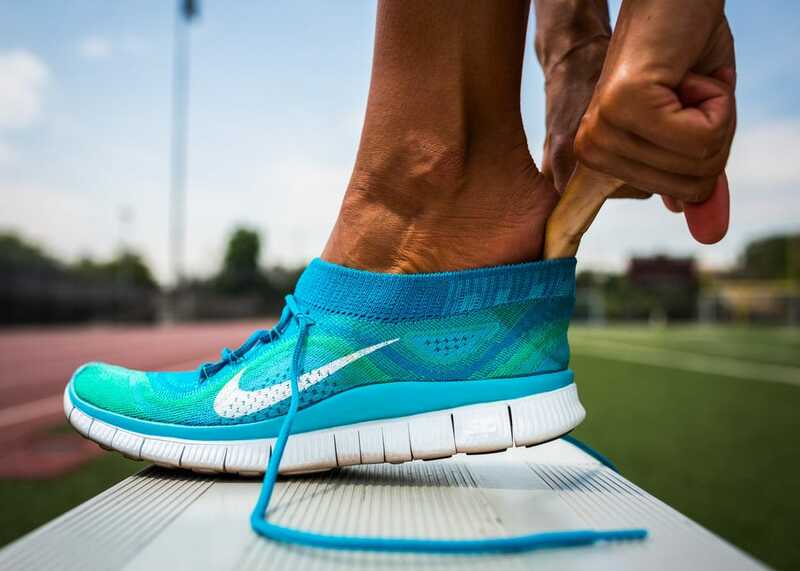 Nike uses “automated, high-tech knitting [technology] to ‘weave’ the shoe’s upper” half into one piece, instead of several pieces that are stitched together, according to a recent research note by Deutsche Bank. 3. People like being comfortable. While the popularity of yoga pants and sneakers is often cited as a fashion trend, Morgan Stanley analysts believe that shoppers are hooked on casual comfort. The analysts believe that shoppers will continue to choose this kind of apparel over denim. 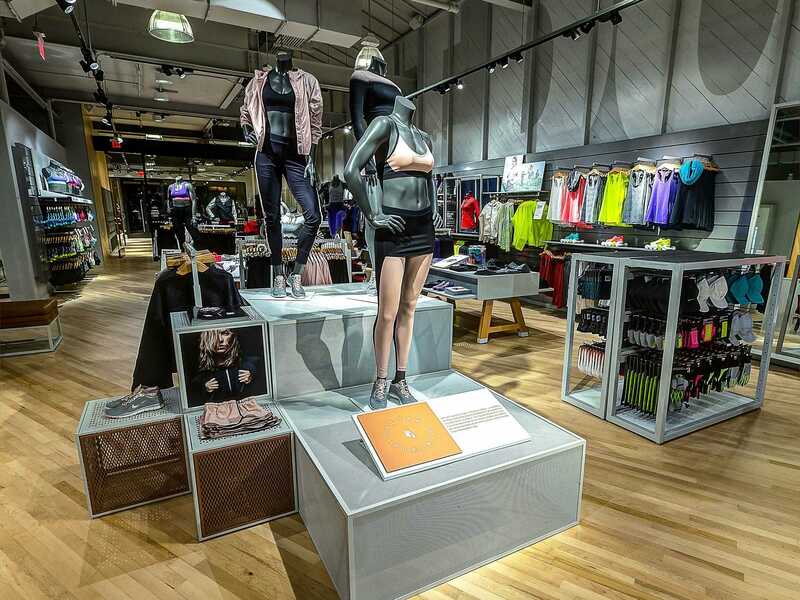 This bodes well for Nike, which just opened its first store for women. As this trend continues, the company could continue to expand assortments — and rake in profits. 4. Athletic apparel is going international. The rising middle class in regions like China and Latin America are increasingly demanding athletic apparel. These largely untapped markets could provide big opportunities for companies like Nike. “As the GDP per capita rises the consumer has more discretionary income to spend and we broadly see sport participation rising,” the analysts write.